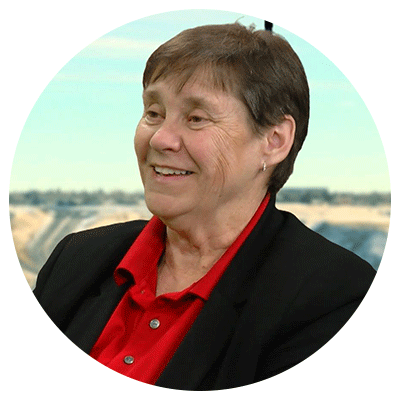 Pat was born in Saskatchewan but has lived all her adult life in Alberta. She has a Master's Degree in Education and was a teacher in the public school system for many years. She loves volleyball and still occasionally referees, as well as volunteering in the Norbridge Senior's Centre. Pat will fight for public education, public healthcare, and getting our economy back on track.